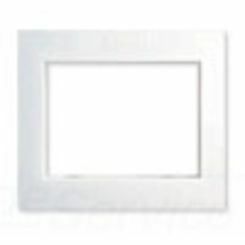 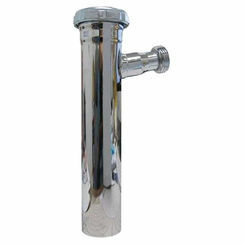 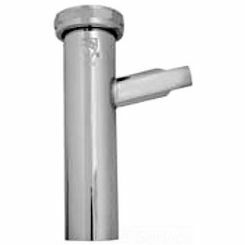 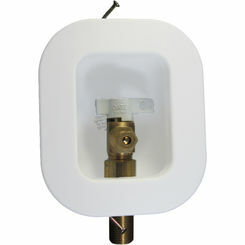 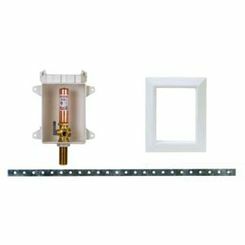 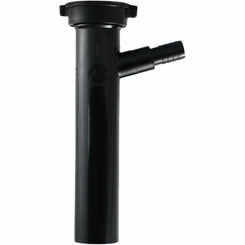 Depth : 3" - 4"
Take advantage of great pricing on replacement kitchen replacement parts, as well as accessories. 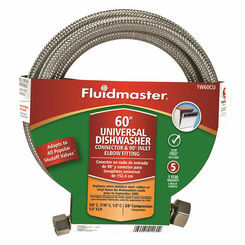 We offer popular brands, like Jones Stephens, FluidMaster, Oatey, and more. 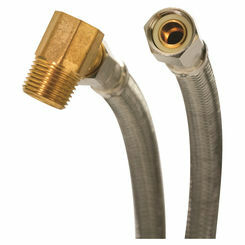 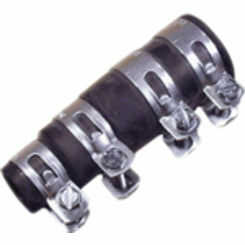 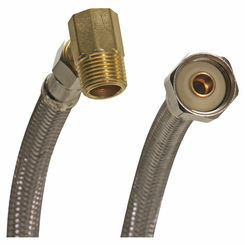 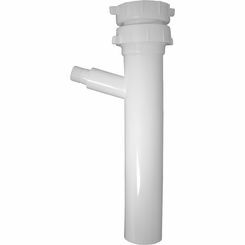 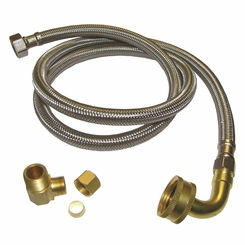 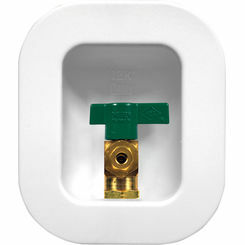 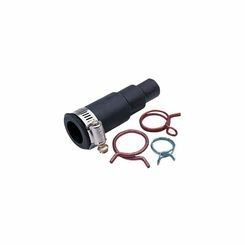 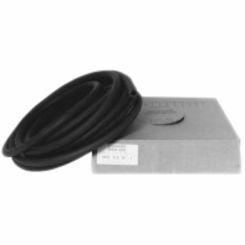 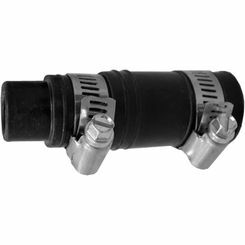 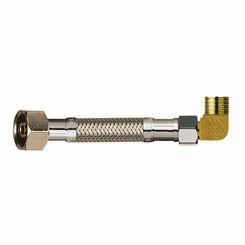 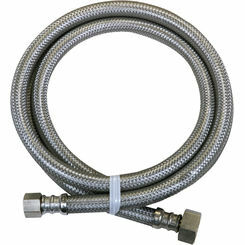 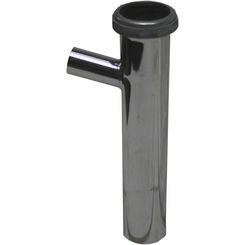 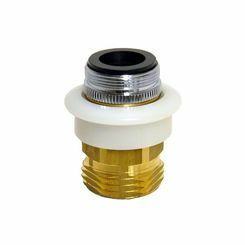 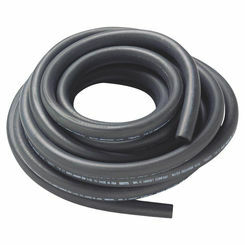 We carry dishwasher connector kits, tailpieces, hoses, etc. 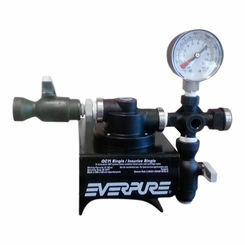 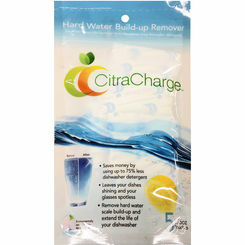 If you have any questions about our products, be sure to contact us. 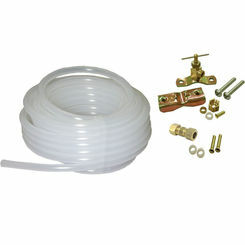 If you are an industry professional, hit us up for special deals when you buy in bulk.